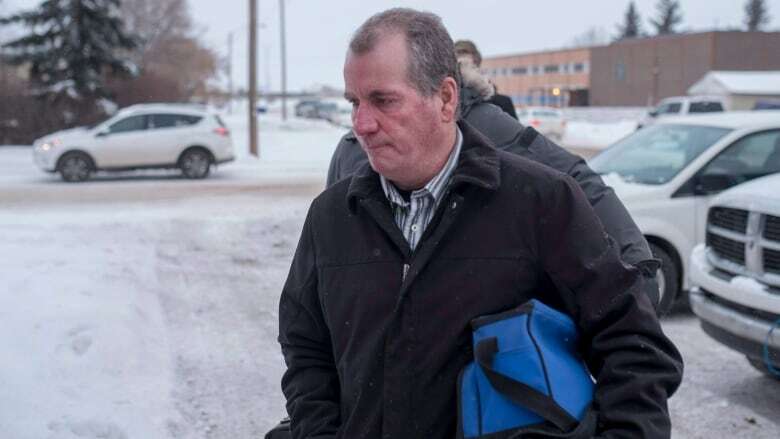 A little over a month since Gerald Stanley was acquitted in the shooting death of Colten Boushie, a group of prominent academic lawyers are promising a deep dive into the Saskatchewan trial. Stanley was acquitted in the shooting death of Colten Boushie near Biggar, Sask. Stanley is the Biggar-area farmer who was charged with second-degree murder after Boushie, 22, was shot on his rural farmyard in August 2016. "I think all of us, when the decision came out, really paused if not stopped in our tracks," said Signa Daum Shanks, a law professor and lawyer who teaches at Osgoode Hall Law School in Toronto. "I think what we are trying to do is understand more why that happened to us." The newly formed think tank called Project Fact(a) is hoping to take a look at the case, the evidence, and the broader impacts the trial had across the country. The group is made up academics and lawyers from various universities across Canada. Many of them, according to Daum Shanks, have ties to Saskatchewan. She herself is a Métis person from the province. Daum Shanks said the case captivated not only the public but people in legal circles across the country. "This case represents a lot of topics that a lot of us have been thinking about already." After the verdict came down, Boushie's family met with federal politicians, including Justice Minister Jody Wilson-Raybould and Prime Minister Justin Trudeau. At rallies across the country, supporters of Boushie's family called for changes to the justice system. Earlier this month, the Saskatchewan office of public prosecutions said it would not appeal the decision. Daum Shanks said she hopes the think tank's work can help inform some of the ongoing discussion about the justice system and more broadly about the relationships between Indigenous and non-Indigenous Canadians. 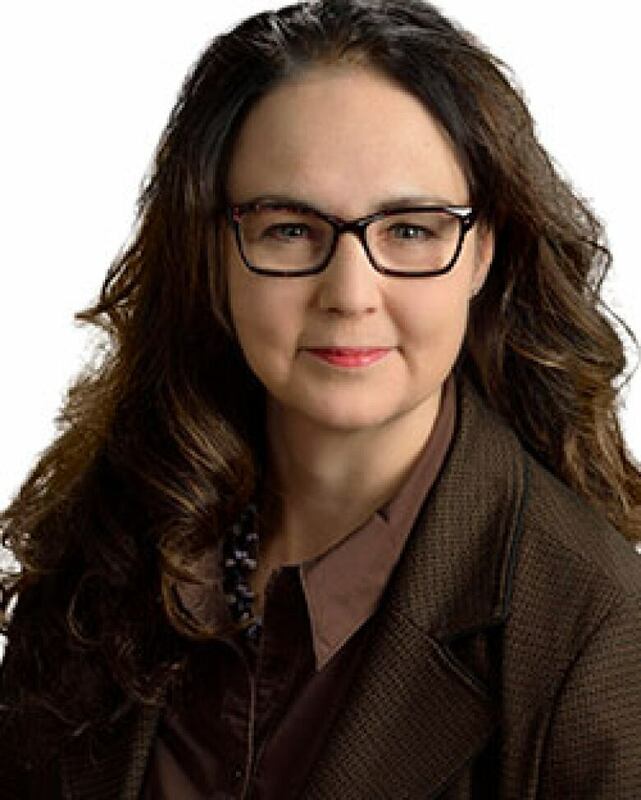 Signa Daum Shanks is a Métis assistant professor at Osgoode Hall Law School, who is originally from Saskatchewan. The group of nine professors and lawyers are hoping to dig into a wide range of topics, from Canada's Charter of Rights and Freedoms to the Criminal Code to Indigenous law. That includes jury selection and evidence. During the trial, there was an outpouring of anger from Boushie's family and others that there were no visibly Indigenous people on the jury. The CBC could not independently confirm that. The Boushie family lawyer said there were issues with the way some witnesses were allowed to testify. Specifically, Chris Murphy felt there was grounds for an appeal based on the fact that two non-expert witnesses were able to testify to something called hang-fire: a central argument to Stanley's defence. Daum Shanks said one thing raised in the Stanley trial that also needs further exploration is the idea of property rights. Property rights questions dominate RCMP town hall in Biggar, Sask. The group will release its first set of findings in late April. Emma Cunliffe (University of British Columbia). Alexandra Flynn (University of Toronto). Jeffery Hewitt (University of Windsor). Kent Roach (University of Toronto). David Tanovich (University of Windsor). Estair van Wagner (Osgoode Hall).